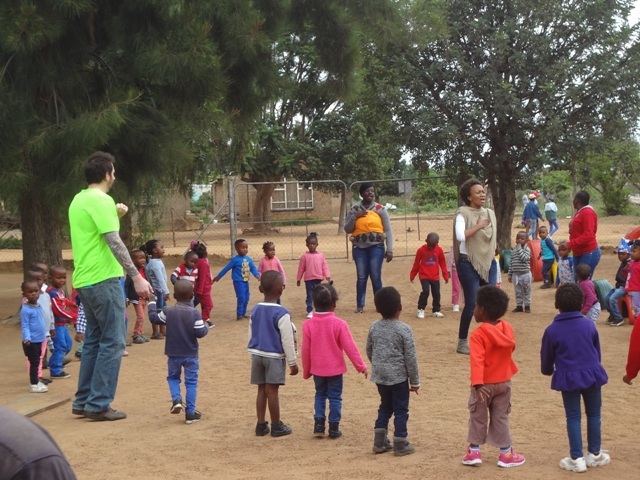 Serving at Bethesda is a great place to gain practical experience in orphan care either as an individual or as a team. We want to be a part of your next step in learning about orphan care and ways you can help children both here as well as in your local community. Serving Christ at Bethesda Outreach is the perfect place to gain some experience in ministry, to fill a gap year, or bring a team of people for a few weeks. Click here to learn more about how your involvement can make a difference in an orphan’s life. Learn more about our families, children and ministry through our blogs. Click here to view more blog topics and news on the latest events. Is there any point in facing hardship in ministry? What information would you like from Bethesda Outreach?